A line of cars backs up from Eighth Street to South Glenwood as motorists try to contend with Glenwood's Grand Ave. Bridge being closed. Eagle County's new road regulations restricts big rigs and most commercial vehicles from taking Cottonwood Pass in an attempt to avoid the traffic. FOR PERMITS AND INFORMATION• To get Cottonwood Pass permits from the Eagle County Road & Bridge Department, call 970-328-3540 for an appointment at the maintenance service center, 3289 Cooley Mesa Road in Gypsum. 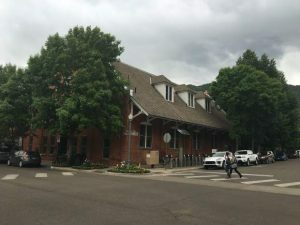 Applicants may fill out paperwork on site, or download the form at http://www.eaglecounty.us/road and complete it in advance.• For information about the Glenwood Springs Grand Avenue Bridge project, go to grandavebridge.codot.gov. EAGLE — Big rigs and commercial vehicles need special permits to use Cottonwood Pass Road. 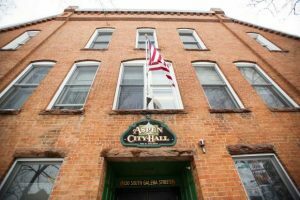 The Eagle County commissioners adopted new road-use regulations that prohibit oversized vehicles from the back road between Gypsum and the Roaring Fork Valley. The new road regulations were designed to coincide with the Grand Avenue Bridge closure, but will remain permanent after the completion of the project, the commissioners said in a statement. The bridge closure began Monday and is scheduled to last 95 days, while the old bridge is being torn down and the final segment of the new bridge is constructed. 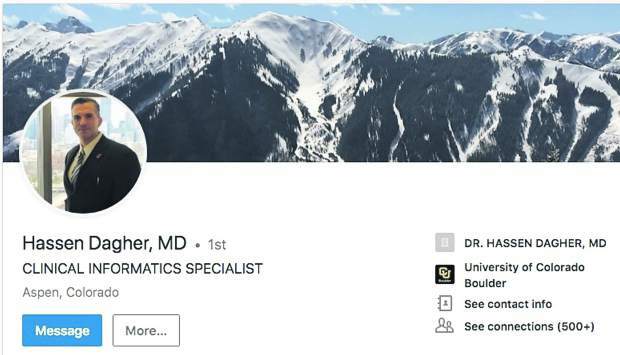 Similar restrictions are already in place for Independence Pass, said Tracy Trulove, with the Colorado Department of Transportation. 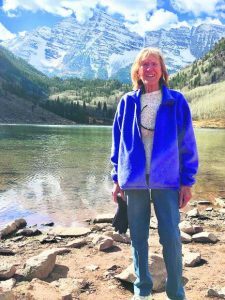 “We’ve hosted more than 80 public meetings since February, and Cottonwood Pass and Independence Pass always came up,” Trulove said. People asked if they could use alternate routes around the Grand Avenue bridge traffic jams. Not if you’re in a commercial-sized vehicle without the proper permit, under the new Eagle County regulations. From now through the end of the year, you need a permit to drive over Cottonwood Pass in vehicles larger than 8 feet, 6 inches wide; 14 feet, 6 inches high; and 35 feet long. Beginning Jan. 1, the length restriction will increase to 45 feet. 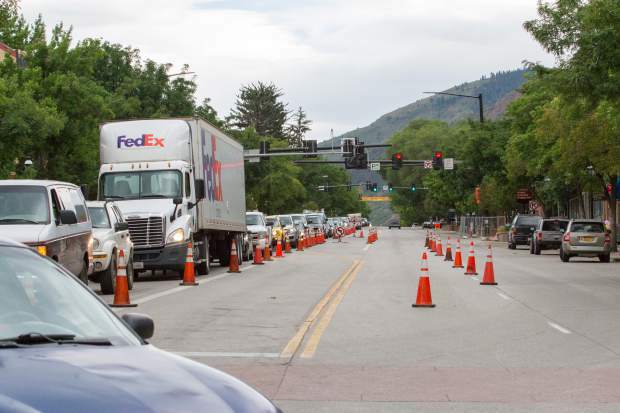 Detours, gridlock and traffic delays have been the rule, rather than the exception, for motorists in Glenwood Springs. On Tuesday, traffic was backed up five miles south of Glenwood on Colorado Highway 82, reported the Glenwood Springs Post Independent. Monday and Tuesday were tough, while Wednesday morning was fairly smooth, as motorists, CDOT and law enforcement continued getting the hang of it, Trulove said. The happiest people might be those using the public-transit options CDOT has provided. They’re rolling along in a comfortable bus equipped with Wi-Fi, right past motorists stuck in traffic, Trulove said. Dependence on technology is partially to blame. GPS-based navigation systems often suggest Midland Avenue as an alternate route through town.